The Uber engineer at the center of the company's litigation with Waymo, Anthony Levandowski, has been fired. Levandowski's termination was made clear in an internal e-mail and reported earlier today by The New York Times. An Uber spokesperson confirmed the news to Ars Technica. Google's self-driving car division, Waymo, sued Uber in February, claiming that Levandowski downloaded more than 14,000 files while he was a Google employee, including trade secrets. Uber has not denied that Levandowski may have taken files but maintains that its self-driving car technology was built independently from the ground up. The company says Google's files didn't make their way to Uber. Levandowski, who was not a defendant in the lawsuit against Uber, has declined to answer most questions and asserted his Fifth Amendment rights. Over the last few months Uber has provided significant evidence to the court to demonstrate that our self-driving technology has been built independently. Over that same period, Uber has urged Anthony to fully cooperate in helping the court get to the facts and ultimately helping to prove our case. US District Judge William Alsup noted that Uber could terminate Levandowski in his order earlier this month, which barred Levandowski from any work on lidar systems. He also referred the case to the US Attorney for possible criminal investigation. In court hearings, Uber has emphasized its massive discovery efforts. The ride-sharing company points out that it has interviewed dozens of employees and sifted through more than 12 terabytes of data looking for Google's files. Uber has additional discovery deadlines coming up in June. 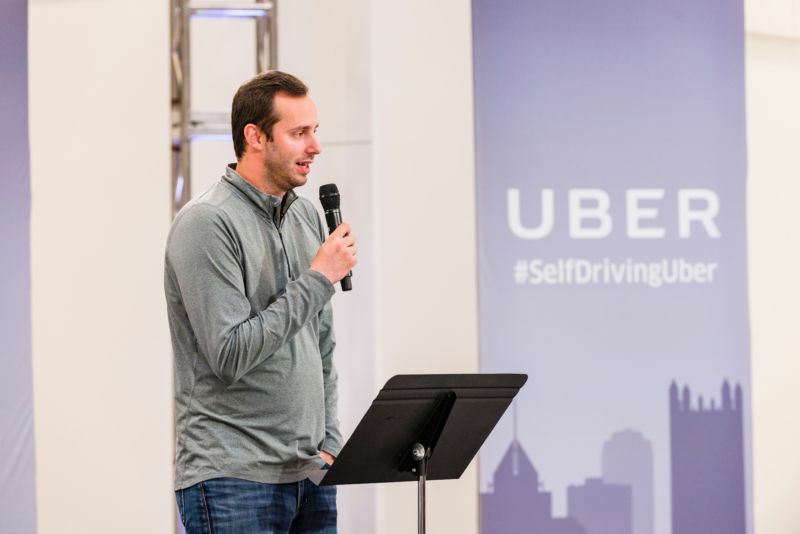 Uber has been pressing Levandowski to assist with its internal investigation for months, but Levandowski recently failed to meet a deadline for compliance, according to an Uber spokesperson. Eric Meyerhofer, who took charge of Uber's Advanced Technology Group in April, will now lead the self-driving car efforts.